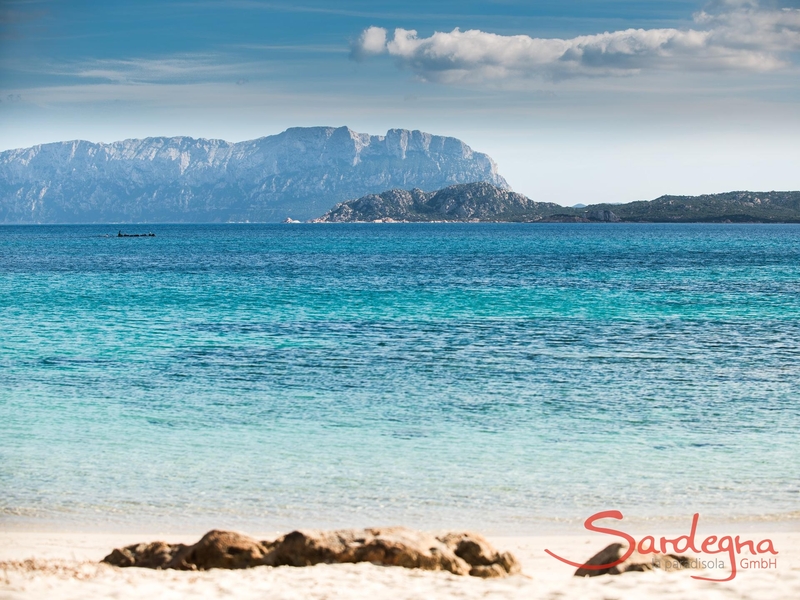 Olbia is a lively city in north-east Sardinia. 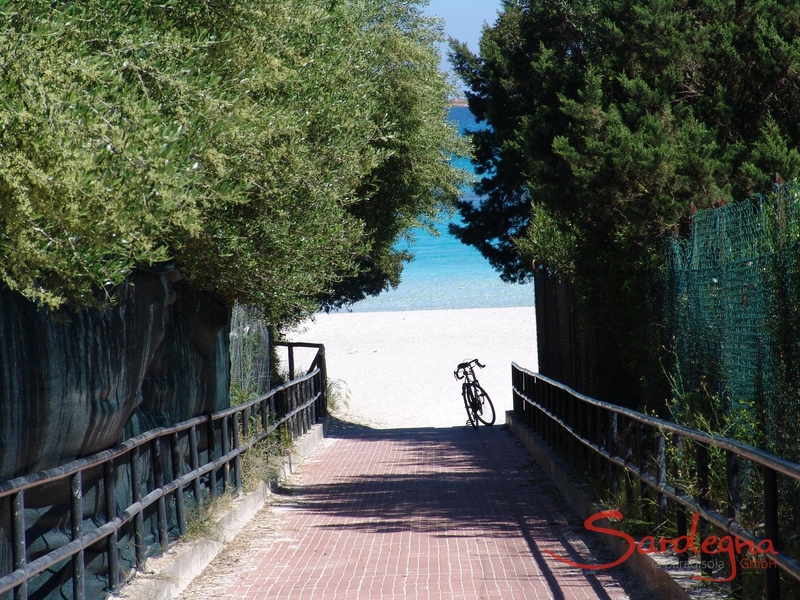 Those who arrive by air or sea are immediately whirled into the midst of the Mediterranean lifestyle. 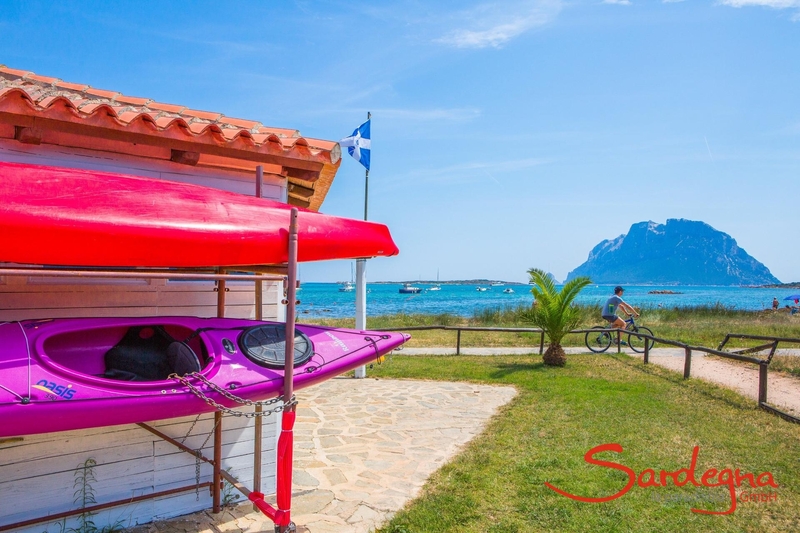 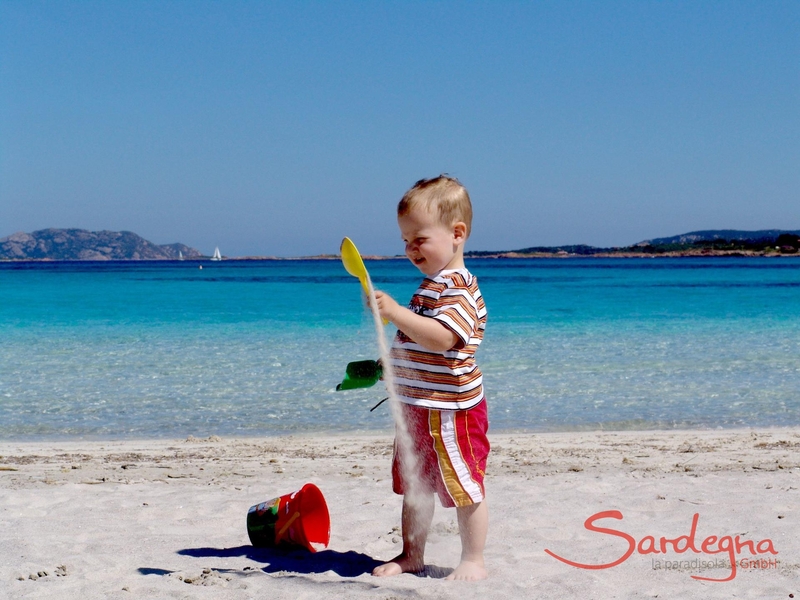 The listed holiday “Houses nearby" can be booked exclusively through the tour operator La Sarda GmbH or through its partner travel agencies. 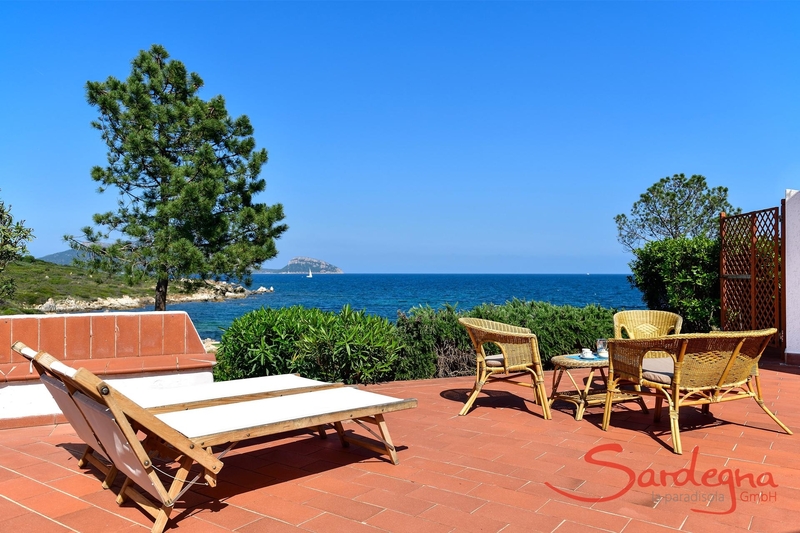 You will also find our villas near Olbia in the areas of Golfo Aranci, Costa Smeralda, Porto Rotondo, Porto S. Paolo and Portobello. 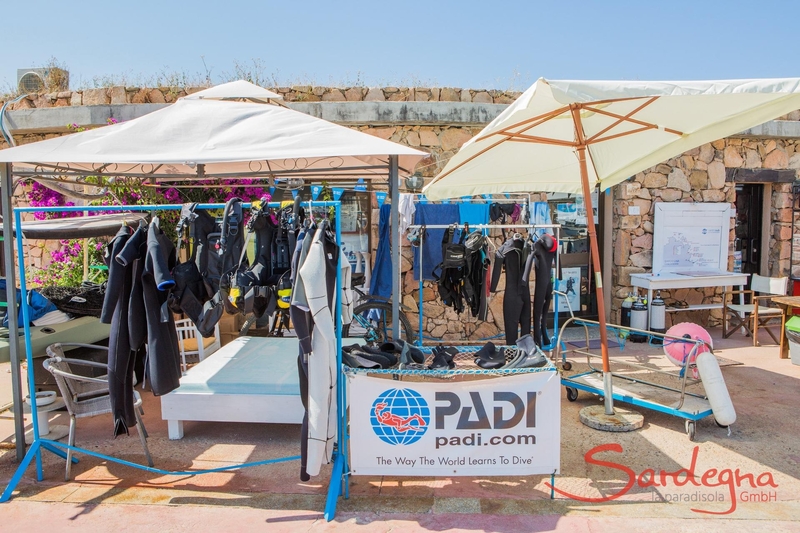 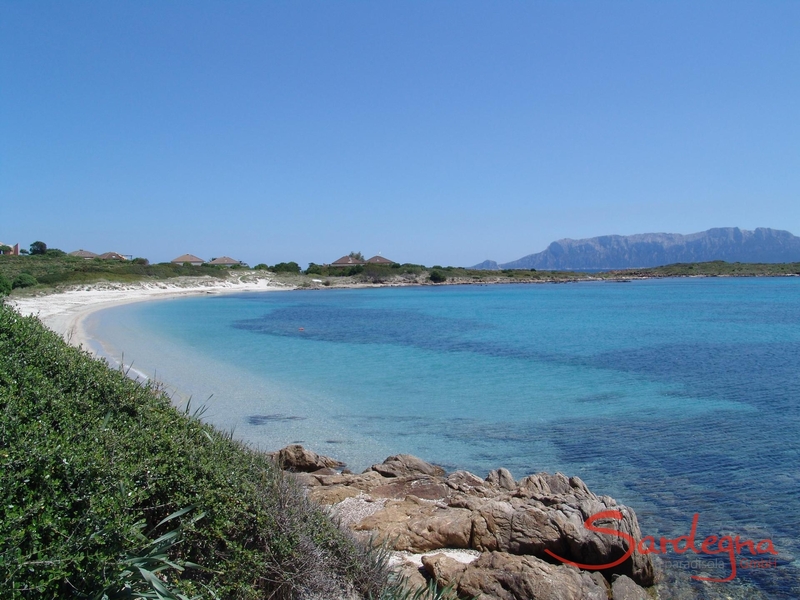 In Olbia small, winding streets alternate with upmarket shopping precincts, whilst the bay of Olbia awaits with its truly breathtaking beaches: small but perfect, with crystal-clear waters and some awe-inspiring rock formations, they are also a haven for fans of diving and snorkelling. 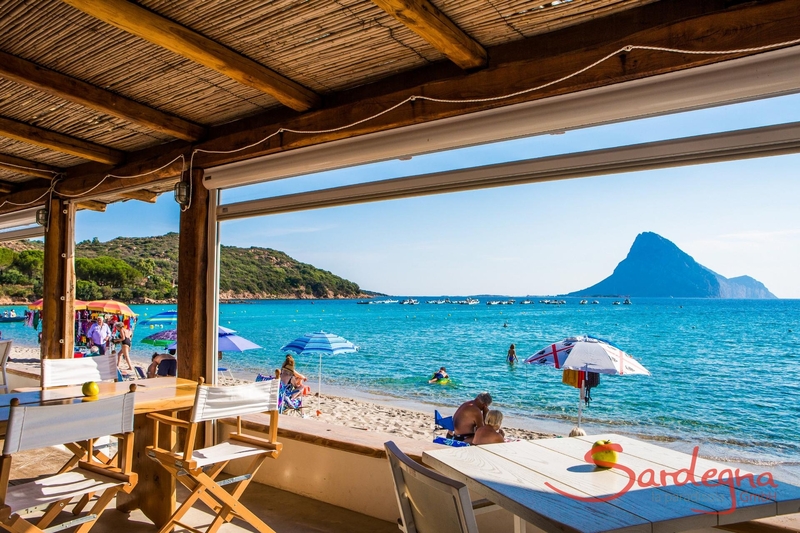 Nevertheless, life in the city is equally as relaxed – even if the island’s fourth-largest city does shed its sleepy exterior to become a tourist stronghold in summer. 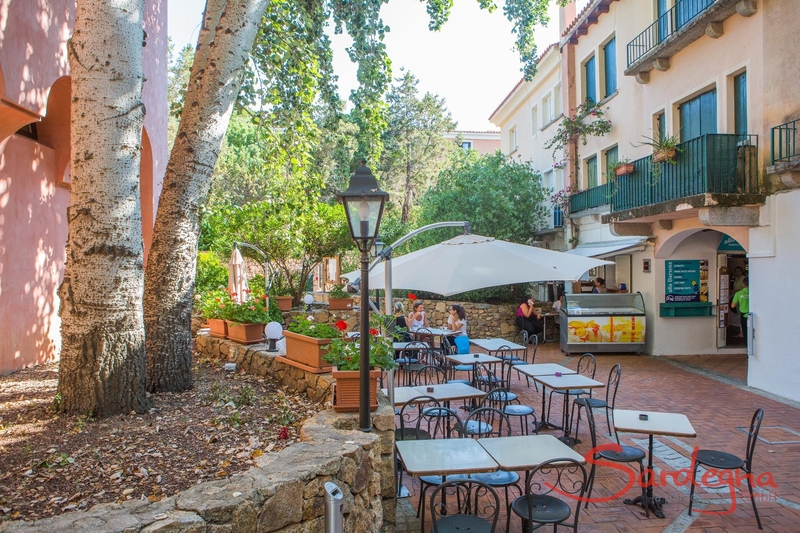 The newly renovated harbour promenade is not only the perfect place for a leisurely stroll in the sun with a gelato, but is also dotted with impressive historical buildings like the former San Simplicio Cathedral from the 3rd century AD. 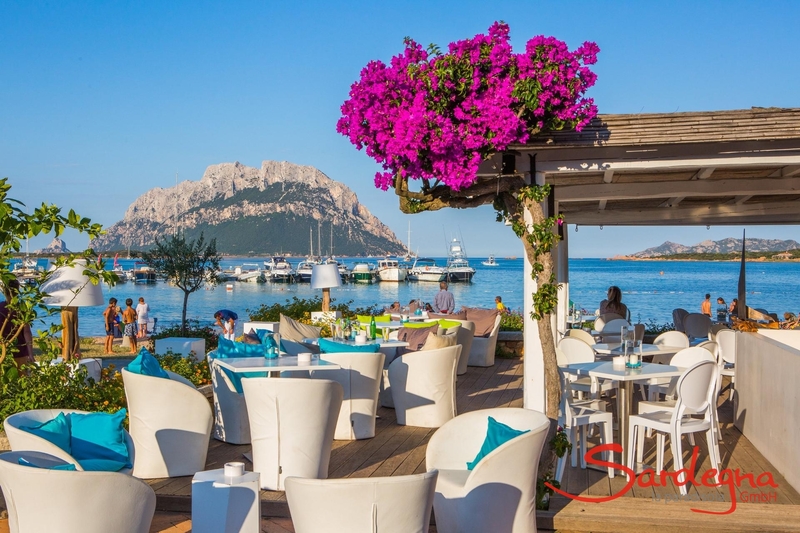 Along Corso Umberto, prestigious designer labels guarantee you can shop til you drop – and those who need a little pepping up after a busy day in the city should treat themselves to some exquisite mussels from the Bay of Olbia, served in one of the many restaurants or trattorias. 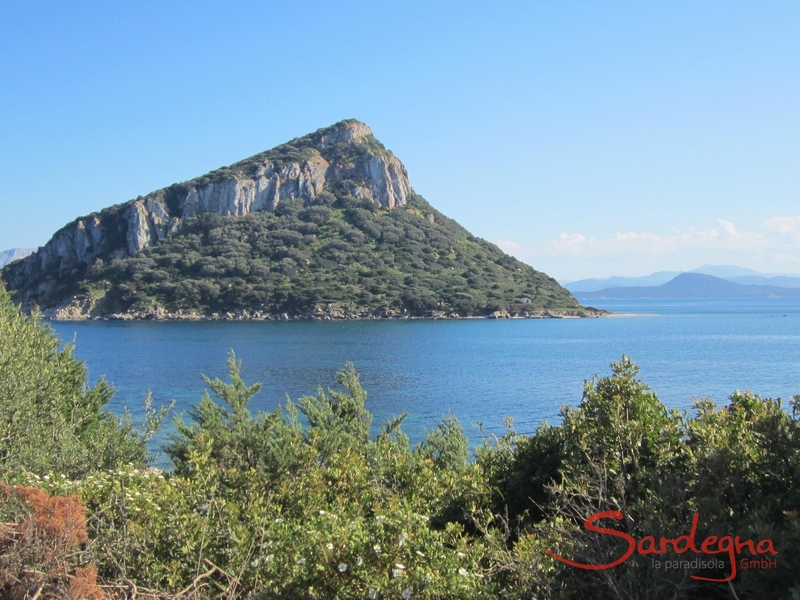 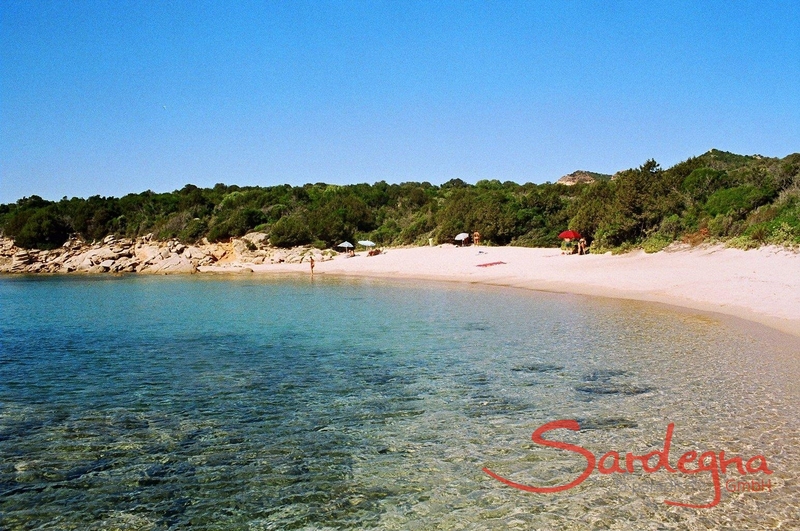 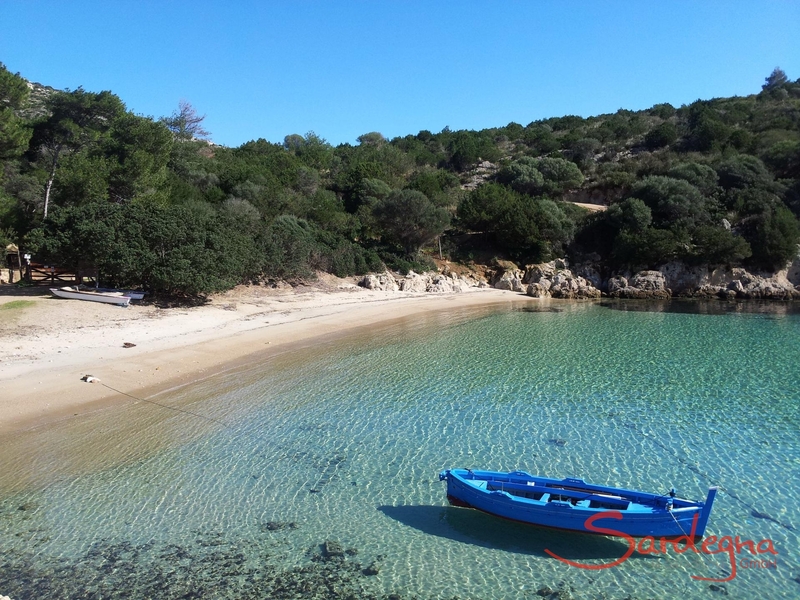 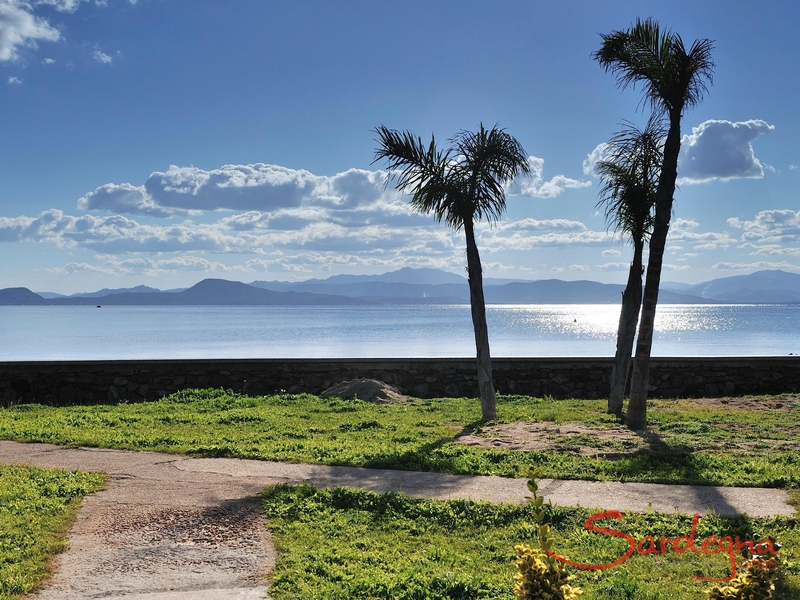 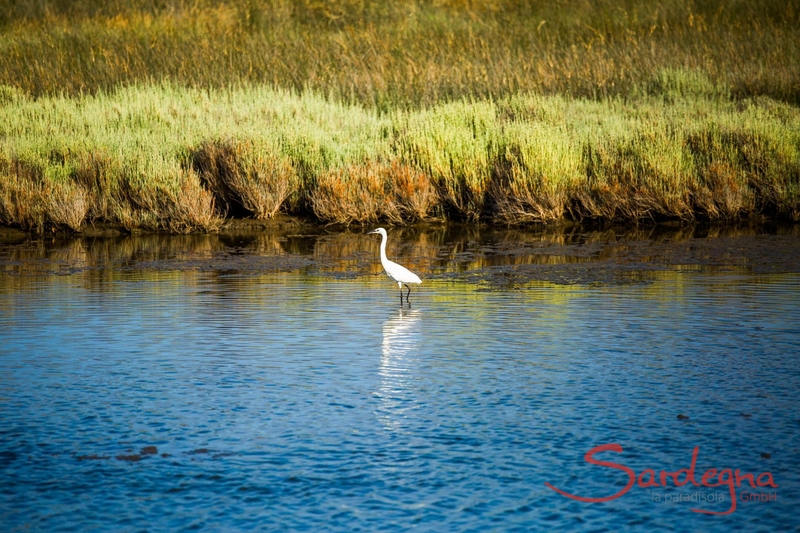 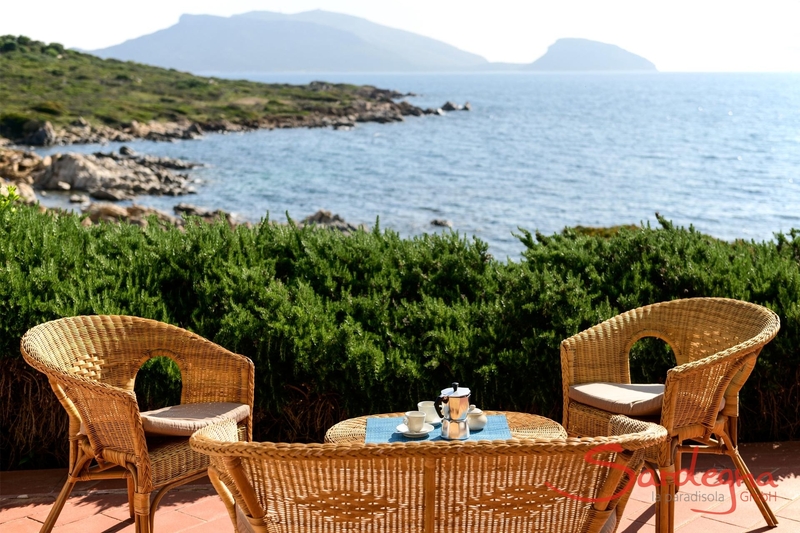 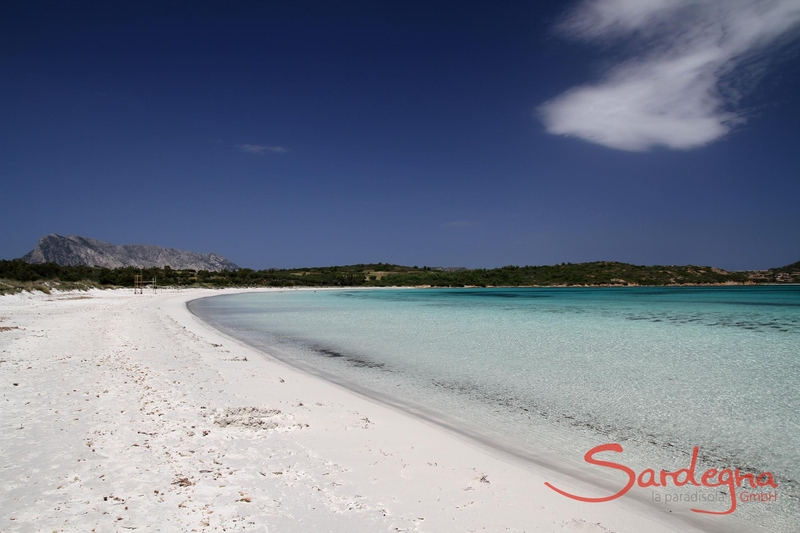 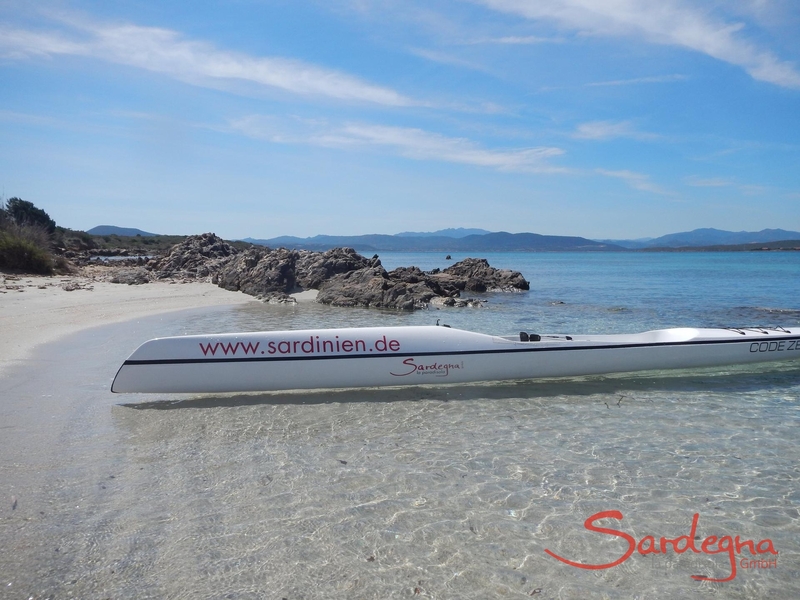 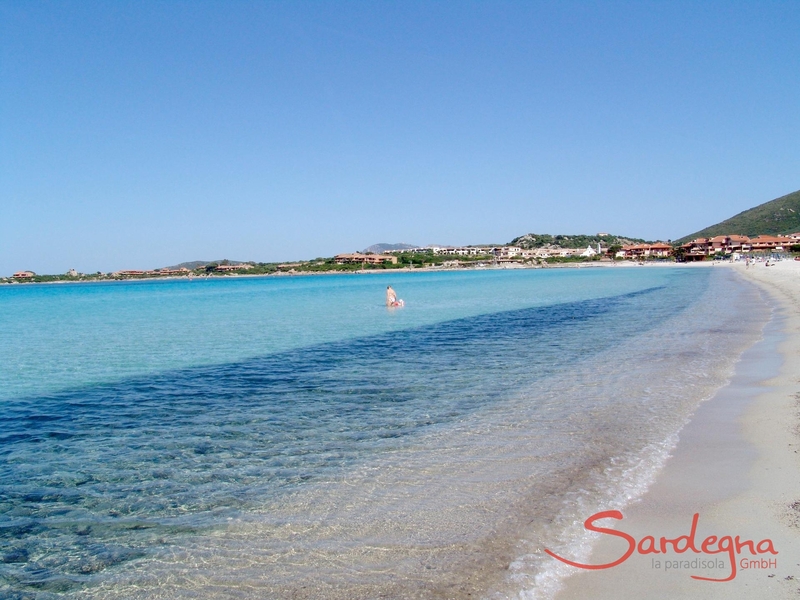 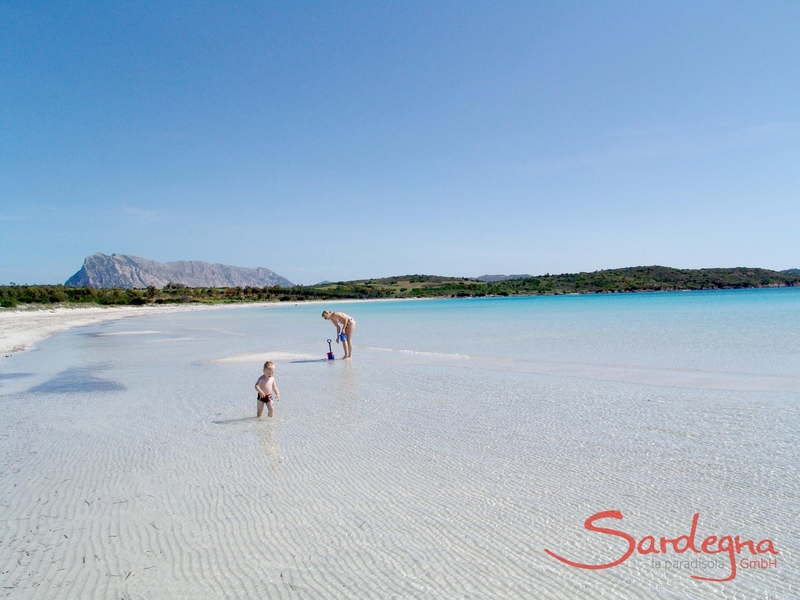 Welcome to Olbia, Sardinia’s charming gateway to the world! 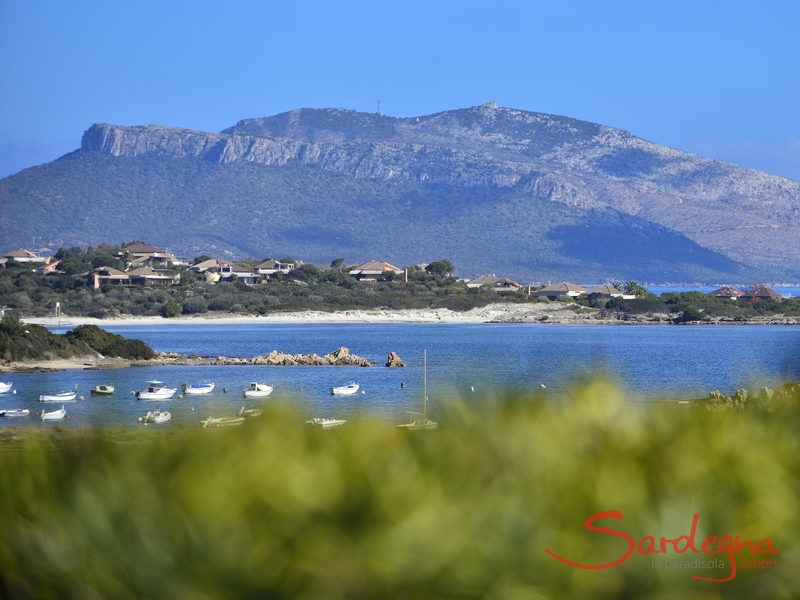 High hedges hide grand villas, and the magnificent marina guarantees a generous helping of eye candy: Porto Rotondo is an illustrious village that first attracted the international high society in the 1960s. 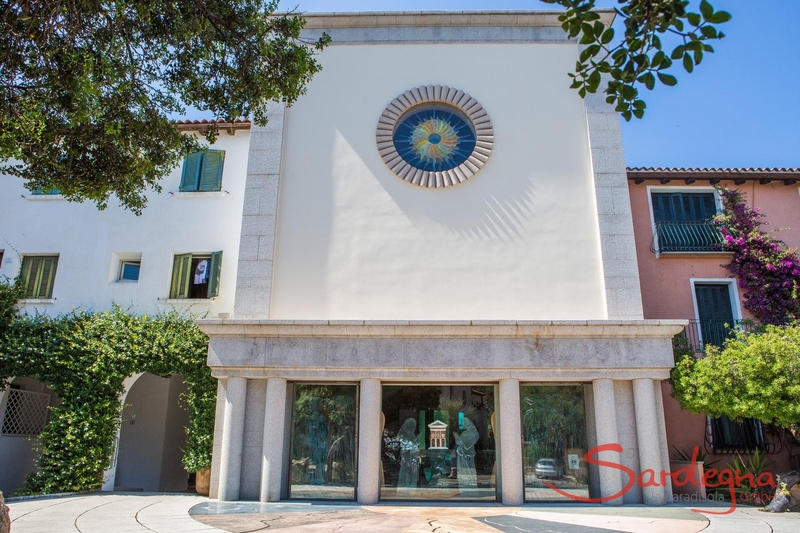 It is also home to an authentic architectural highlight – the Chiesa di San Lorenzo is a modern church with impressive wooden figures inside and a wooden belfry that extends over 20 metres high.